We are a boutique, specialty Pilates studio nestled in the inner Northern suburb of Newmarket, Brisbane. 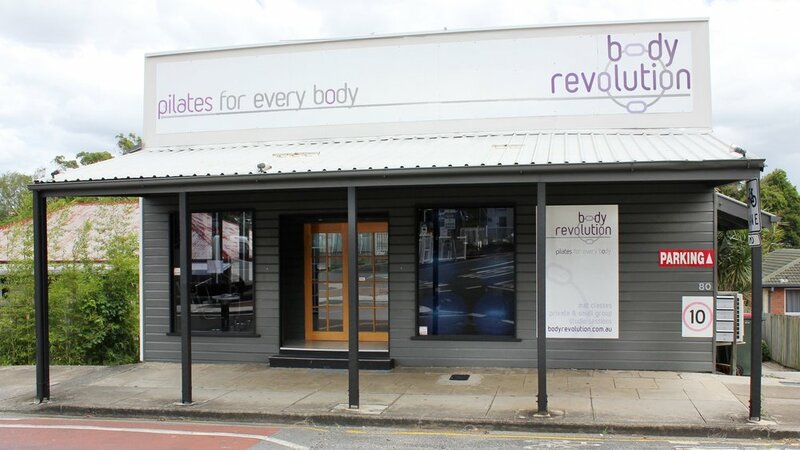 Established in 2012, Body Revolution is a unique and special Pilates practice that nurtures a sense of community and inclusiveness. As soon as you step through the front door you are in a welcoming, vibrant and supportive environment. We offer a friendly and personalised approach and take pride in really knowing and supporting our clients with their goals and aspirations. It is a privilege to be part of each individual’s whole body health journey – healthy mind, healthy body, healthy spirit. Our team of passionate and caring instructors are highly trained and qualified. 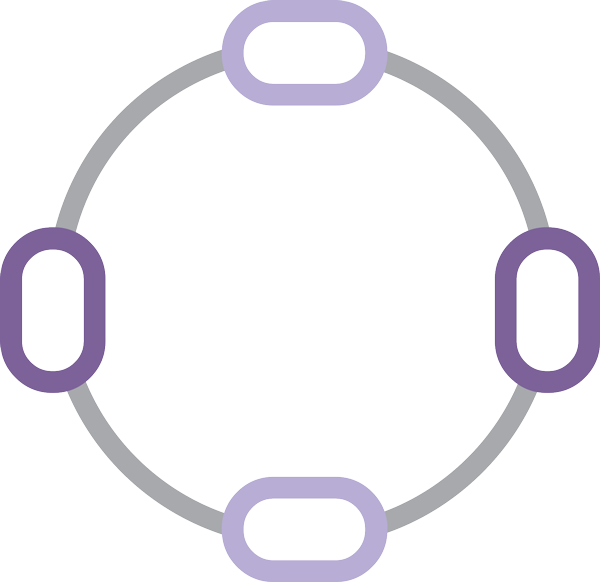 Our work uses the original classical Pilates method and principles created by Joseph Pilates as a backbone, with new and modern knowledge of movement and sports science, fitness, medical practices and mental health and wellbeing. It is a holistic approach which promotes mind and body connection. This knowledge continues to develop and expand and our team of Pilates practitioners are constantly undertaking continuing education to stay informed and abreast of the latest, relevant and exciting new knowledge and technique to implement into our practice. We think Pilates is for everybody, it can benefit anyone, and to be frank, that everyone should be doing it. At Body Revolution we want to make Pilates accessible for everyone. The Pilates method does not discriminate. It is an equal-opportunity system of exercise. Pilates is a way of life. It can be an integral part of your lifestyle. No matter how old or young you are, what size you are, injured or in great shape. Pilates can empower anyone. Pilates is for all bodies, every body. By developing flexibility, mobility, strength and control, Pilates develops a mind/body connection whilst learning about functional movement. Through Pilates we endeavour to teach you to move your body safely and correctly so that you can keep on doing what you want to achieve in all aspects of your life, for a very long time to come.